Here are some pictures taken yesterday of the Whole Foods on 125th street and Lenox avenue in Harlem. Seems to be moving along well. Thinking of buying an apartment on the Upper west side? According to the NYPost, the upper upper west side from 96th street to 110th street is a section of Manhattan to take a closer look if you are considering purchasing. I have lived in this neighborhood for 11 years in Park West Village- where 4 of the 7 seven buildings are condos and 3 remain rentals. Over the last several years, we have seen the emergence of the Columbus Square shopping center with Whole Foods as the anchor and recent additions include Bare Burger and Yogurt land. Often overlooked and not mentioned in the NY Post article, the Park West Village condos include 372,382,392 and 400 Central Park west. 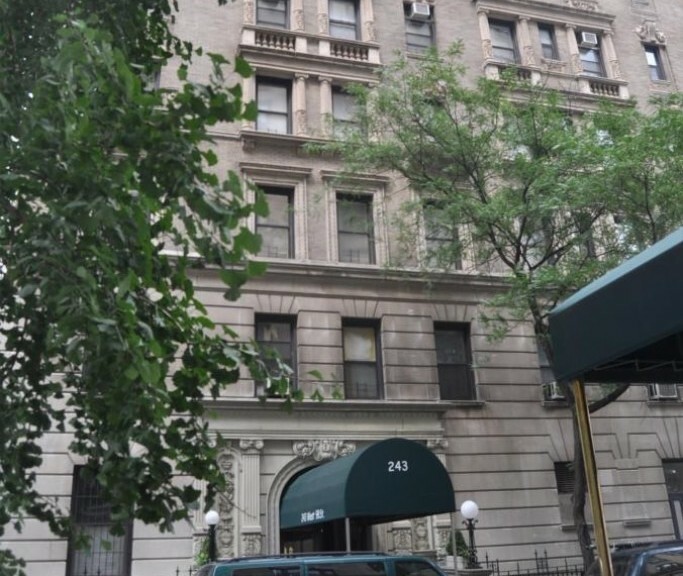 One of the few condos on Central Park west, prices have risen but still are a reasonable $1500-1600 per square foot on average with very low monthly charges. Common charges and taxes together for these postwar buildings are about $1 per square foot. So a 1140 square foot 2bd/2ba with a balcony can be had for about $1.8-$1.9 million with monthly charges of about $1200 per month. How many buildings can make that claim? 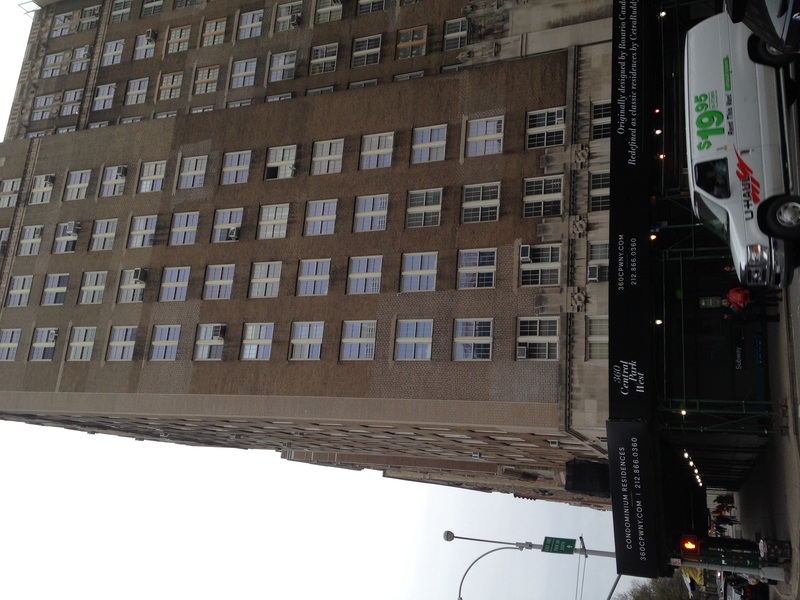 Another offering is the redesigned 360 Central Park west which is at the corner of 96th street and Central Park west. Prices start around $1.6 million for a 1 bedroom apartment. 360 CPW will be converted to condos. As part of the Citibike expansion there are now several new stations on the Upper West side including as far uptown as West 84th street. Another station is coming the Central Park west between 97th and 100th street on the super block that houses the Park West Village condominium. Citibike has also tweaked their app so that you can know the distance that you cover on the bike and how many calories you burned. 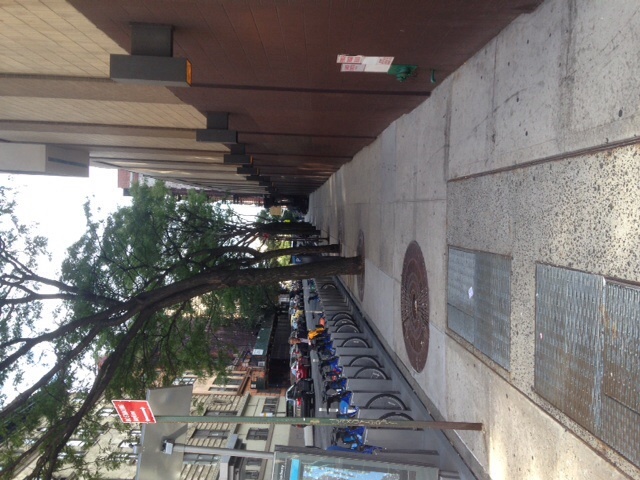 The Mount Morris Historic district has now expanded to include practically all of the buildings from Adam Clayton Powell boulevard to Lenox avenue from 118th street to 123rd street. The expansion includes many beautiful brownstone homes as well as some apartment buildings. Homes that fall within a historic district need the LPC approval to do work to their exteriors. Over the last few years, historic districts are attempting to expand to preserve the character of neighborhoods. Typical brownstones within the Mount Morris Historic district ask over $3mm and it’s only a matter of time before one sells for over $4 million. What do you think of the expansion? Lost your stock certificate for your NYC co-op? With a New York City co-op the proof of your ownership is your stock certificate and proprietary lease. In a co-op, you don’t own the apartment but rather you own shares in a corporation. Getting a new stock certificate can be an onerous process depending on the building and management. If you have a loan, your lender probably has it as collateral so check with them first. If not then it can be more expensive to recover. Read the full article here. As a result of Pope Francis’ procession through Central Park, nearly half of the iconic park will be closed. 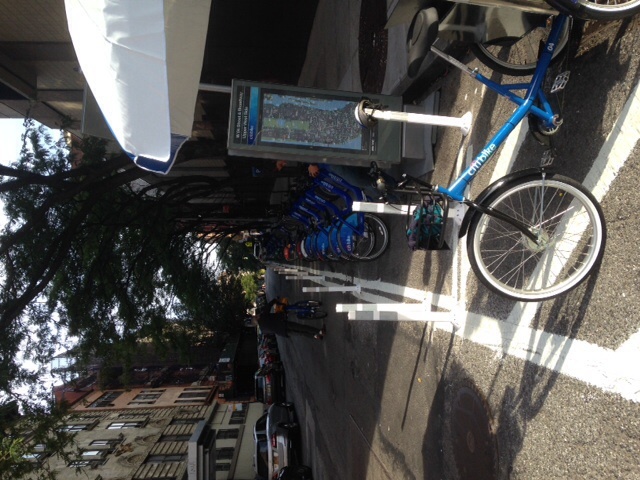 Pretty much everything south of W 81st street and E 79th street will be off limits without a ticket. 80,000 are expected to witness the Papal visit. Tickets were awarded on a lottery basis. See the map HERE. 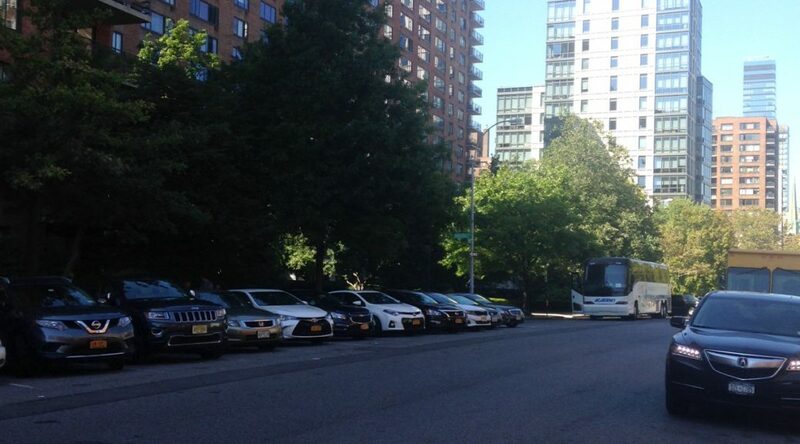 Earlier this week the Ghostbusters movie was filming on the Upper west side near 103rd street and West end avenue. No parking signs were posted throughout the neighborhood and right in the middle of the Jewish holidays which was insensitive to say the least. 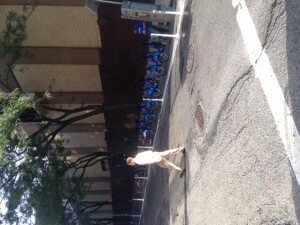 Luckily, they were not towing or ticketing cars according to Gothamist. This is a remake of the Harold Ramis classic and stars an all female cast. Filming was in Boston and had since moved to New York City. 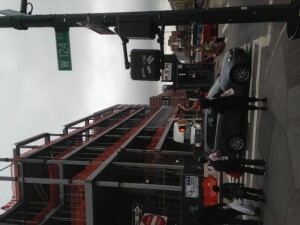 A new restaurant is coming to the corner of 115th street and Frederick Douglass boulevard in Harlem’s restaurant Row. Work can be seen from the outside and an opening according to signage will be in the Fall. 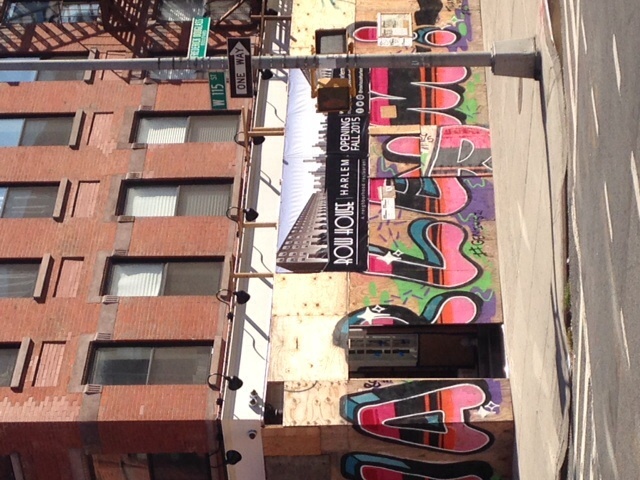 The restaurant will be an American eatery and is from the same owners of the Harlem Tavern. Does anyone else have information about this restaurant? Derick Brassard has purchased a 6th floor 2bd/2.5ba Tribeca condo for $4.1 million at 1 York street. 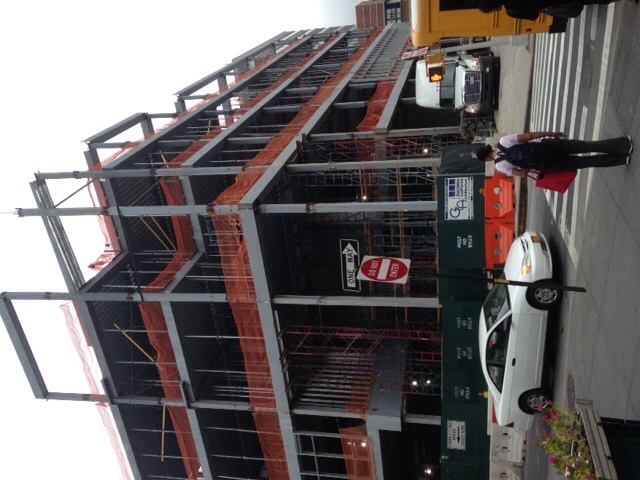 The amenities at 1 York include a swimming pool, sun deck, and fitness center. The apartment has 14-foot ceilings, and views of the Empire State Building. The monthly carrying charges are just under $3k. Currently, there are 4 apartments available for sale in the 32 unit full service building. The prices range from $2.695 million to $18 million for a 4bd/4.5ba 5350 sqft offering. Yorkville condo boom-Is now the time to buy? Yorkville, which runs from 72nd street to 96th street east of Third avenue, is seeing a luxury building boom right now according to NYPost. Property values for condos are less in Yorkville per square foot than west of 3rd avenue Upper east side. Buyers priced out of the Upper East side are now venturing east of 3rd avenue and the mix of offerings can be surprising. There are boutique condos to super luxury developments. One such luxury development is The Charles which made headlines with a sale of its top 6 floors for $59 million. 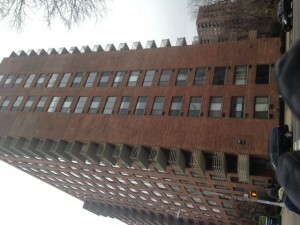 The Charles is located at 1355 First avenue and has 27 units spread over 32 floors. Only 4 units remain available. 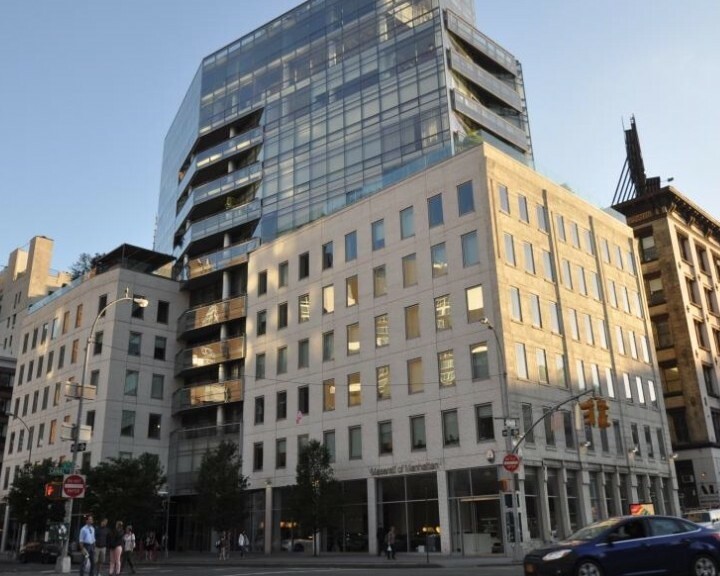 Several developers are planting stakes including Extell which recently purchased the site of Gristedes at 86th street and 1st avenue for $100million. 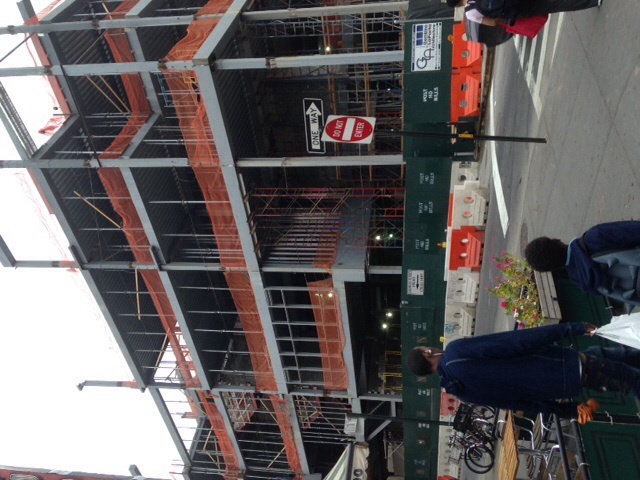 That site is part of an assemblage that will allow them to build a large condo tower on the site.